Your exclusive source of Suncatcher brand apparel and accessories. 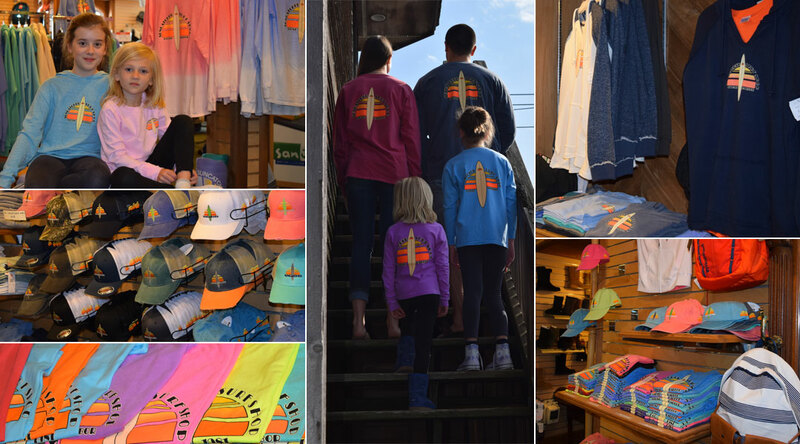 Our world famous Suncatcher brand apparel line is always expanding. 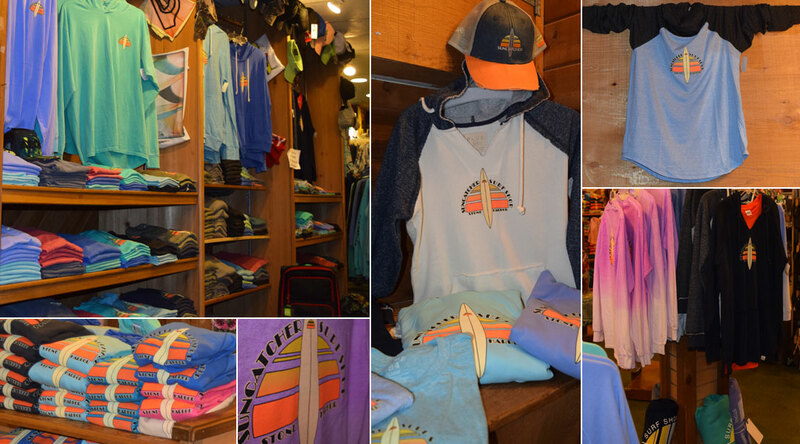 Drop by our shop in downtown Stone Harbor to see the new arrivals. From kids to adults we’ve got your summer day and night beachwear needs covered.